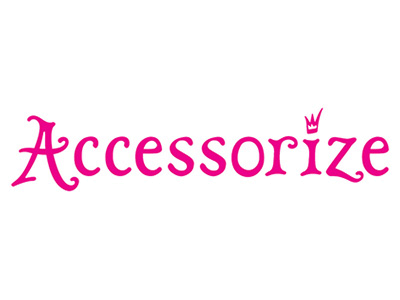 Accessorize & Monsoon is a high end ladies fashion retailer, catering for all ages and occasions. With our new fusion brand following the catwalk trends, showing dresses suitable for Debs and weddings, as well as classic casuals in a fabulous range of colours, We have an outfit, including accessories, for everybody. Accessorize and Monsoon also stock children clothes with an age range from birth to 15 years in girls and up to 8 years in boys.